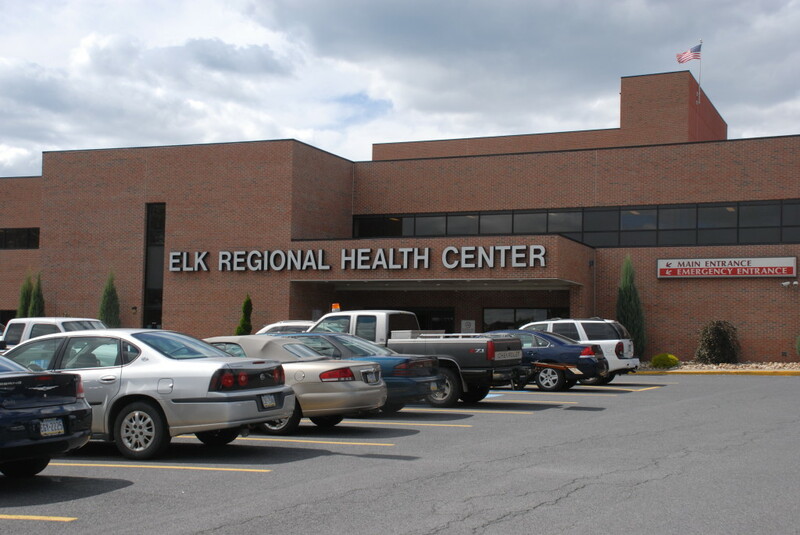 The Elk Regional Health Center (ERHC) worked with the WPPSEF to begin Phase II of ERHC’s alternative fuels project. Phase I involved the installation of a biomass heating system. ERHC purchased locally produced wood chips as their primary fuel source. Phase 1 was completed in early 2008. Phase II involved expanding the biomass heating system to enabling the biomass system to provide heat to their Pinecrest Manor long-term care facility. WPPSEF provided $69,000 to support ERHC’s biomass heat expansion efforts.